Karel Oxley - Are you available for a wedding at 11:00 August 2….Notre Dame Basilica? Reception in evening at Palsis Royale? 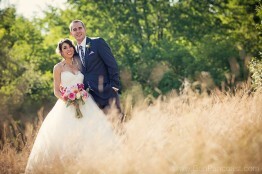 We are looking for a wedding photographer for our wedding on August 2. If you are available, would you please send us pricing information? 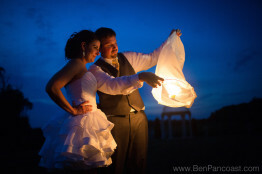 Becky Haga - What are your prices for wedding/reception? I am looking for a wedding photographer on Saturday October 17, 2015. I am wondering if you do elopement sessions? Our wedding is going to be very small and intimate (less than 40 guests) and I would like pictures prior to the ceremony, first look, and the ceremony. Maybe some family pictures as well. The location will be at Thornapple Golf Course in Kalamazoo, MI and the ceremony and reception will be at the same place. We don’t have a ceremony time at this point because I was going to schedule it around when a photographer would be available. Please let me know if this is an option! Thank you!